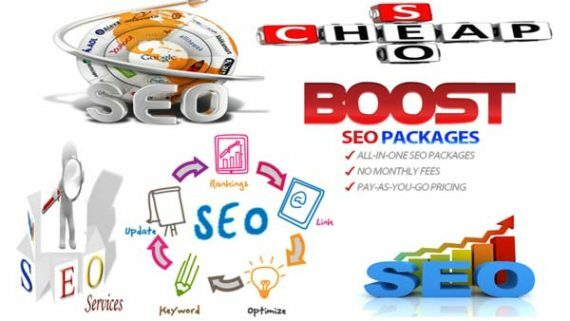 Search Engine Optimization is a set of tools and techniques which helps to increase the visibility of a website or a web page in a search engines. All popular search engines like Google, Bing and Yahoo have primary search results, where all web sites or other contents are shown according to rank and searchable quality of web pages. Top ranking website get more visitor than other websites means they get more profit. In SEO tools and techniques, service provider uses Meta tags and places keywords in the content of body text in such a manner that the web pages will achieve top ranking in search engines. SEO tools can be managed by only experts who have experience of using keywords, Meta tags and the proper strategy to do it in specific manner. India’s mostly market is converting online so there is high need of SEO service providers. 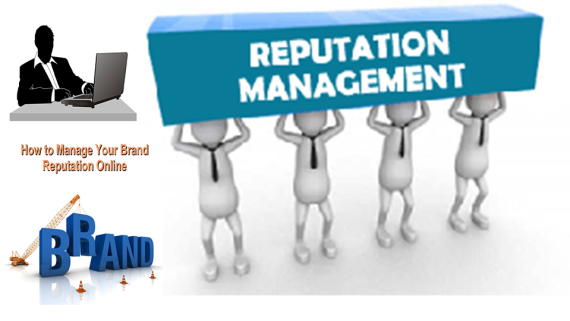 Online Market is also going very tough day by day and every firm wants to be more visible to its client. 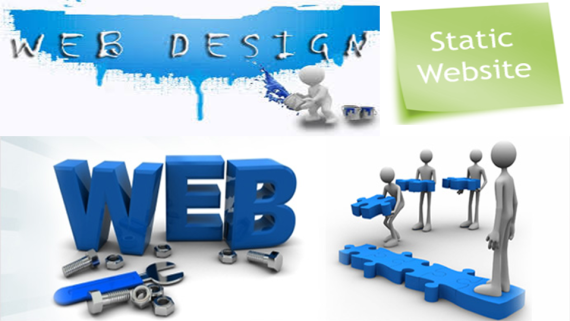 “KAK Infotech” is best service provider in India. We have much experience in this field. 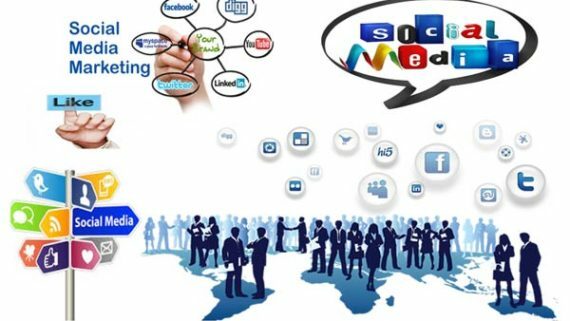 We provide different customized SEO services and Internet Marketing which help your web page to achieve top ranking in search engines. 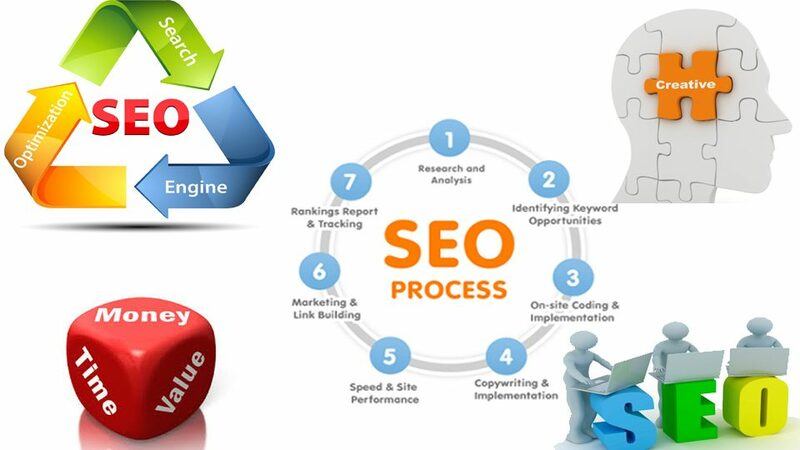 We help our clients to get better online business by SEO service.